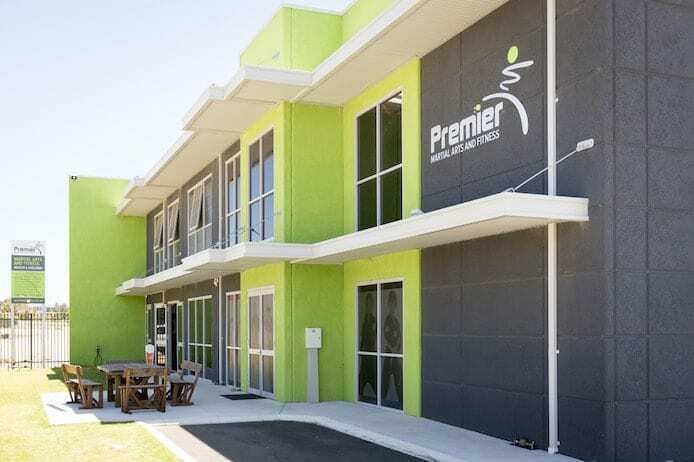 Premier Martial Arts and Fitness Academy is a full time school, open seven days a week at 50 Boranup Avenue, Clarkson. Classes run year-round, with new students welcome at any time. 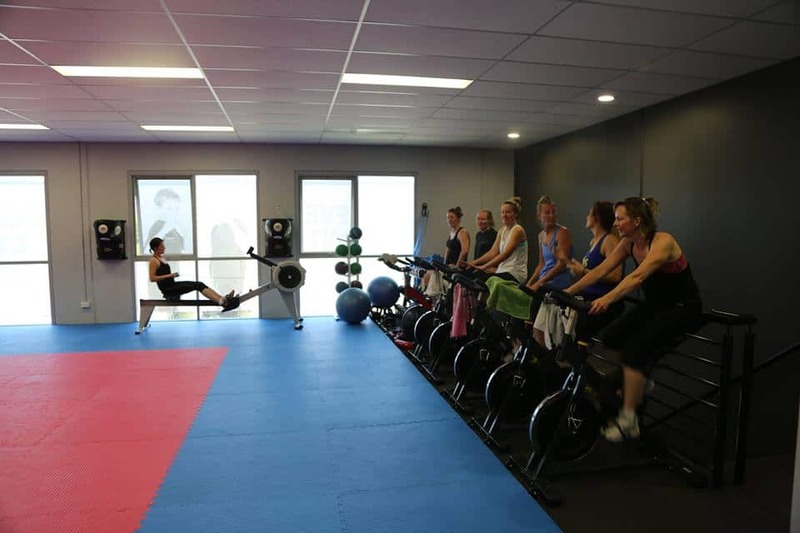 Our purpose-built centre has four fully-matted martial arts training floors, including a boxing ring and a specialised Fitness Floor with cardio and weight machines. 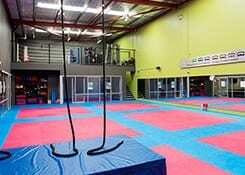 This floor enables us to offer 10 sessions of Fitness, Pilates and Circuit training every week. Our state of the art Academy allows us to offer over 150 classes every week, with classes differentiated by age and experience so there is a program to suit everyone in the family. 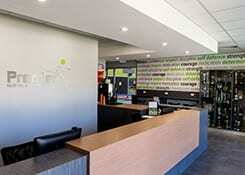 We also have a comfortable waiting and viewing area for parents, with couches and video entertainment system. Parents can watch their children or relax and read a book or magazine, or chat to other parents. There is also space for students or siblings to do their homework. There are two change rooms, including a shower, baby changing facilities and disabled access. 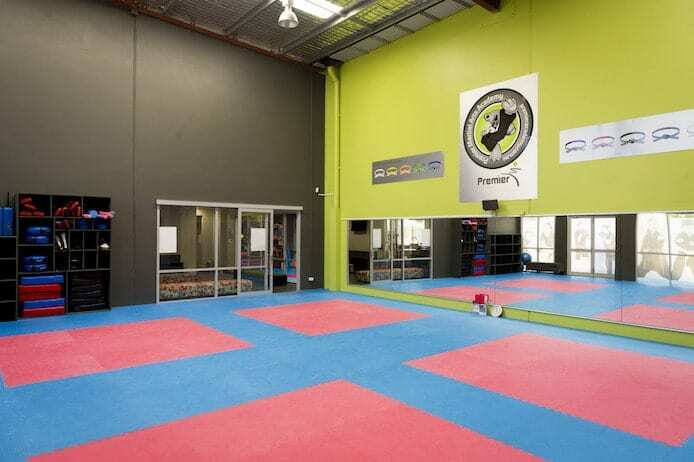 Our Academy also offers a well-stocked Pro Shop for all your Martial arts and Training needs. We stock premium quality uniforms and sparring gear, as well as drinks to replenish your fluids after a hard workout! We even serve delicious fresh-brewed expresso coffees!